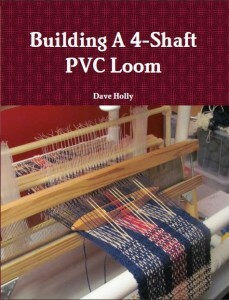 ← Requests for PVC Loom enhancements keep coming in . . . If you are looking for Appendix A in the book, you will probably not find it. 🙁 Sorry about that. I started compiling a list of suppliers and places of interest for Weavers. But, the lists were getting so large that I decided to remove the section from the book and create it here instead. Plus, websites come and go as time marches on. So, having an on-line resource will be more up-to-date.